Welcome to Penn Wood Foundation, Inc. 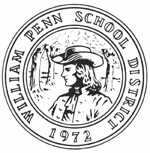 The Penn Wood Foundation is an independent, community-based organization formed to assist children of the William Penn School District and their families. 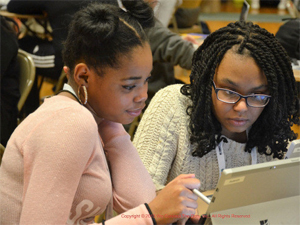 The major goal of the Foundation is to enrich opportunities for the social and academic growth of students in the District’s six boroughs (Aldan, Colwyn, Darby, East Lansdowne, Lansdowne, and Yeadon) to provide equity of opportunity and academic excellence. Click here to Donate! Open to ALL STUDENTS in grades 9 through 12 residing in the William Penn School District. Whether you’re a novice or expert programmer, or just want to build your own website or application, this event is for you! All skill sets are welcomed. Registration and $20 fee due December 18, 2018. Space is limited! Your contribution may qualify for an employer-matching gift, and maybe tax deductible. The Foundation is an independent, charitable 501(c)(3) organization registered in the Commonwealth of Pennsylvania. It is funded solely through donations from individuals, corporations, foundations and fundraising events.